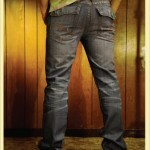 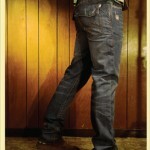 Kentucky Jeans, Inc. is a premium denim line which caters for both men and women. 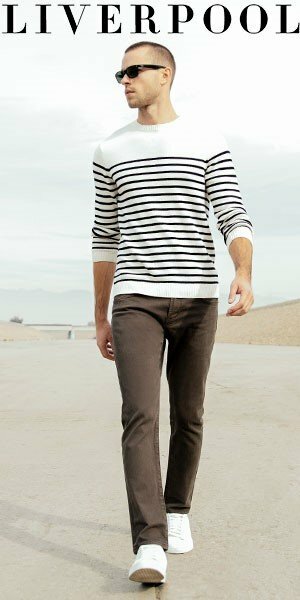 Constructed with the finest materials possible, Kentucky Denim follows strict standards and finishing techniques to make every garment the best quality possible. 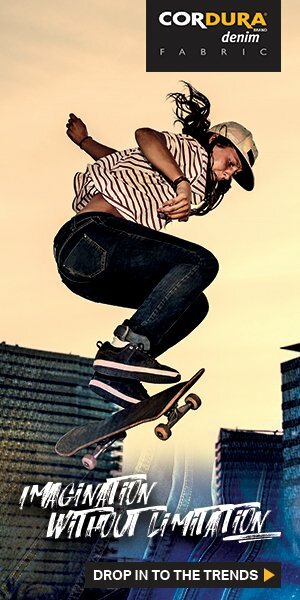 The line can be found in high end department stores such as Macys, Mens Wear House and Buckle, as well as top tier boutiques such as Lisa Kline, Planet Funk, Fred Segal, and E Moda online. 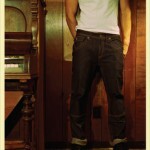 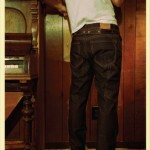 As a brand they represent vintage Americana denim, with top of the line washes, and high quality fabric and construction.